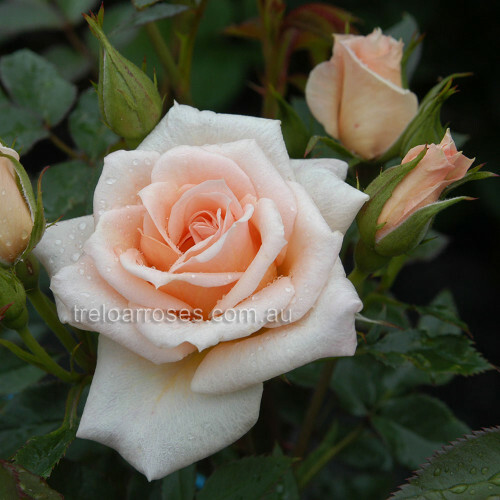 (Pat) - Deep to light apricot blooms. A healthy, disease resistant variety. Ideal for picking cut flowers.